Avoiding Probate | The Law Offices of Eric A. Rudolph P.C. Avoiding probate at your death should be a priority in order to protect your love ones. You may believe a Last Will avoids probate – that is not true. A will does not avoid probate and the process of probate is never quick and simple. Unless your estate is of small value, your will must go through probate in order to distribute your assets after your death. The probate court supervises the administration of the estate. This is a public proceeding that can take up to two years and carry significant costs based on the value of your estate, including attorney’s fees that are set by the court and cannot be negotiated. During this process, your will and related documents — including your assets and who you are leaving them to — will be made public record. In addition, accountants, appraisers, liquidators and realtors may be involved and need to be paid. A Revocable Living Trust is the best way to avoid the fees, costs, delays and publicity associated with probate. Revocable Living Trusts are administered informally outside of the Probate Court, so your family’s privacy is protected. Revocable Living Trusts can distribute assets faster than probated estates because they are not tied to the hearing dates of the Probate Court. 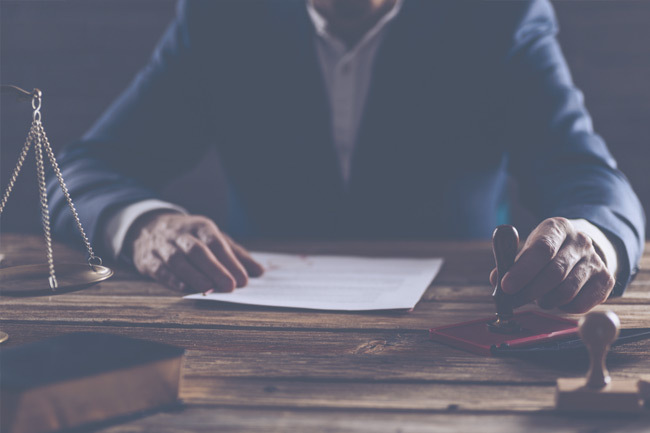 The average trust can be administrated in approximately 6-9 months after death – while a Probate Court proceeding can take up to 2 years! The costs associated with administering a living trust are significantly less than the cost of going through probate. While there are costs associated with establishing a living trust, your estate will save money by preparing a living trust today. Revocable Living trusts were created to help people avoid probate. The advantage of holding your valuable property in trust is that after you pass away, your trust property is not part of your estate for probate purposes. That’s because you as trustee – not you as an individual – own the trust property. After your death, your successor trustee can easily and quickly transfer your trust property to family, friends or charities – avoiding probate. Probate attorney Eric A. Rudolph, Esq. can help you find out more about avoiding probate and saving your estate and your loved ones the costs and hassles associated with probate.